I previously had a white one like this 40+ yrs & used it everyday. 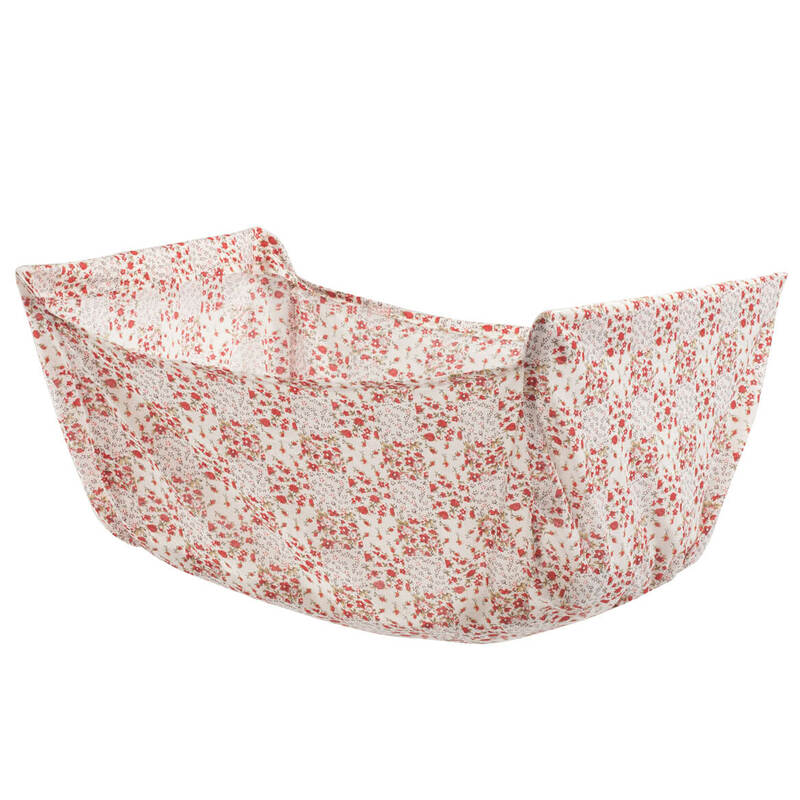 I still have two cloth baskets that fit it! It holds alot of laundry & I don’t have to lift the laundry, which saves my back. Very handy bc also folds to fit behind laundry room door. Our old one has lasted almost twenty years. So I hope this one is made just as good!!! 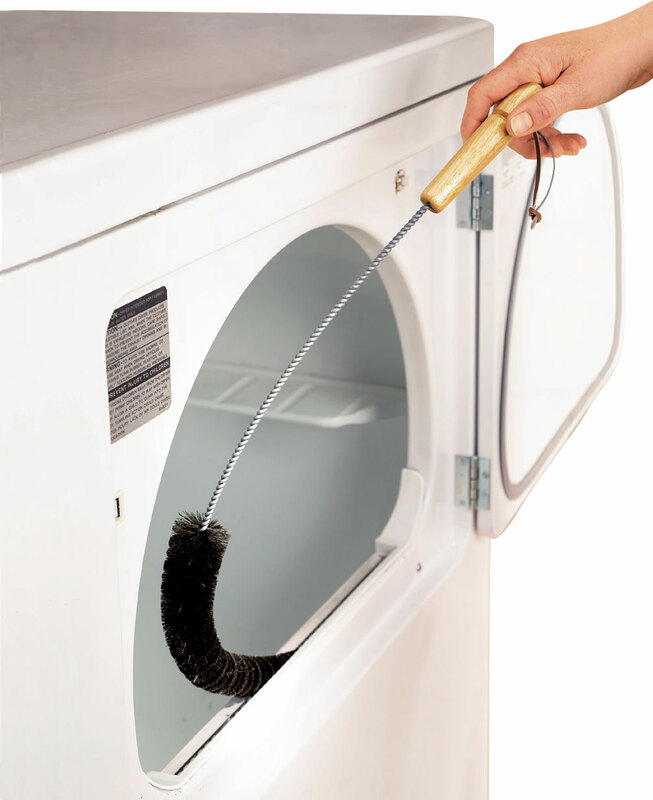 I need something like this cause my laundry room is connected to house but way on the other side, and this will be great help to transport clean clothes to where they belong. This will help me with my laundry. I live in an apartment with a laundry room at the end of a long hall, so this will help in taking the loads to the machines. I may get a couple more to use for sorting! It is similar to one my mother had, and I needed a place to help with sorting or holding things until the next laundry is done. Seemed like a good way to keep my back from hurting bending over several times to pick up separated clothing piles and taking them to the washer!! With back problems it is hard to lift and carry a laundry basket up and down the hall. Wife loves it. Safety factor in moving laundry from room to room. I am disabled, thought it would help on laundry day. 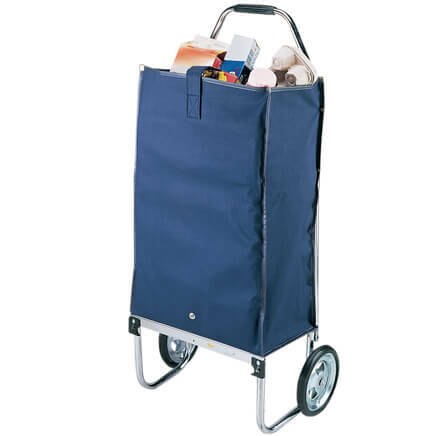 Size, folds, bag removes, height, wheels, weight, mobility. To transport my laundry from my hamper to the washing machine. I need a new laundry cart. This is just like the old one I have. It is very handy to take laundry from bed room to laundry room! To make it easier to move the laundry out of the laundry room and back where it belongs. 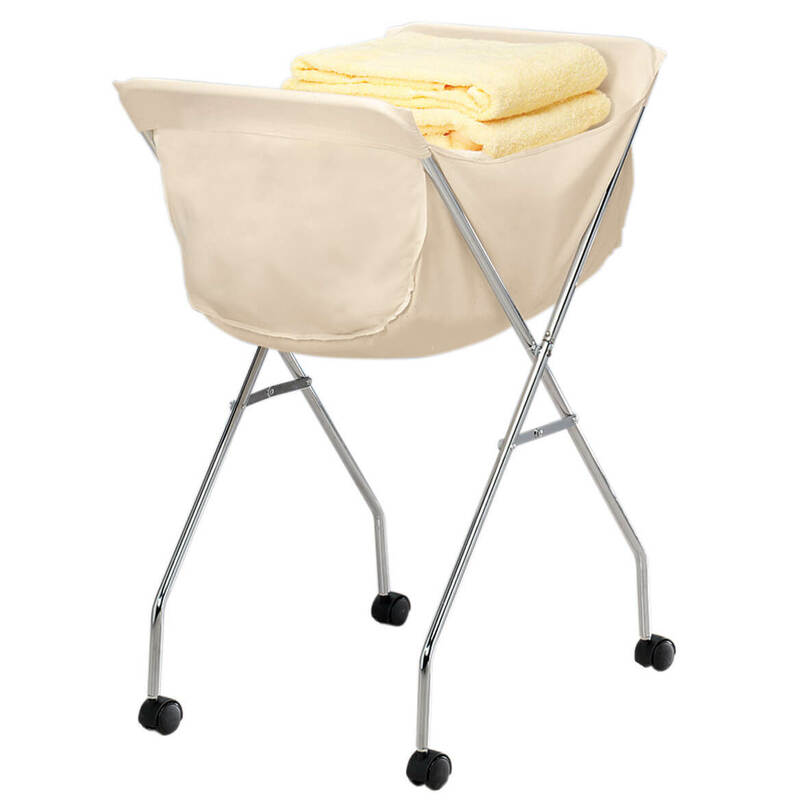 I am a senior and this cart would make my laundry day better. Hard to find---my mom's from the old school and always had one of these. She needs a new one now..
We have had one of these for a few years and love the elevated access and the ability to fold and store it away easily. The wheels however got carpet fibers wrapped up in them and it will not roll anymore. We needed another one and this was a good price. Nice quality cart, great height. Back saver. The constant bending over saves on my back pain. 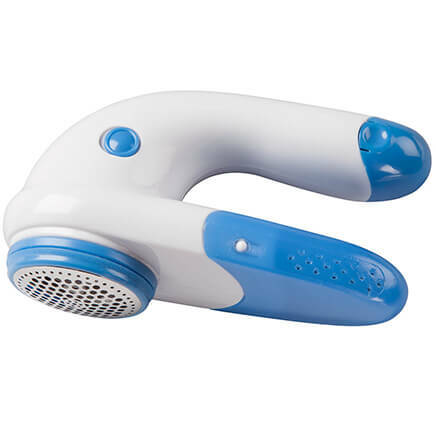 I can't wait to use this and have removing clothes from the dryer easier. Perfect for people with lower back pain. I bought one probably 30 years ago & I love it! The one I have now is falling apart, so I needed to replace it. My Mom also bought one & she used it all the time & really liked it. I use it outside & inside. The cover likes to slip off, but that is only a minor thing, I put pins on it, so it stays. Very satisfied! Put dirty clothes in until I wash them! My other one finally wore out after about 9 years. Do the wheels lock if you want to keep this strictly in the laundry room for the height of the basket to make it easier for my senior mom to reach her laundry? BEST ANSWER: Thank you for your question. Unfortunately no the wheels do not lock. We hope this information will be of help to you. Do you have to put it together? BEST ANSWER: Thank you for your question. Easy assembly is required, you just need to connect the top part to the legs and put the bag on. We hope this information will be of help to you. 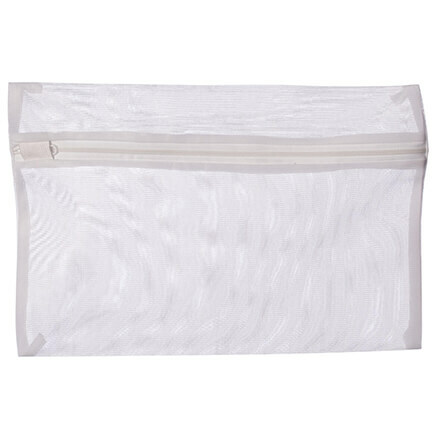 You say replacement laundry cart bags are available, where and what price? BEST ANSWER: Thank you for your question. The Laundry Cart Liner is 310108. We hope this information will be of help to you. do you have a bag that is deeper? BEST ANSWER: Thank you for your question. The cart only has one size of bag. We hope this information will be of help to you. 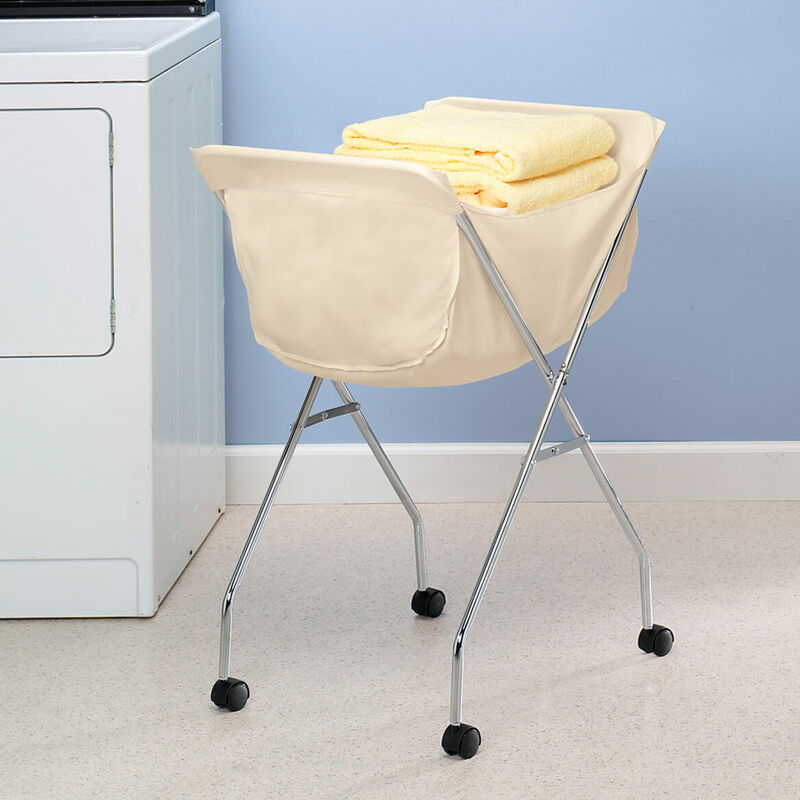 Does this laundry cart fold? BEST ANSWER: Thank you for your question. Yes the cart does fold. We hope this information will be of help to you. Assembly instructions were not provided. Are there some?